HOTEL BEST OFFER FLORENCE | Book your Florence Marathon! 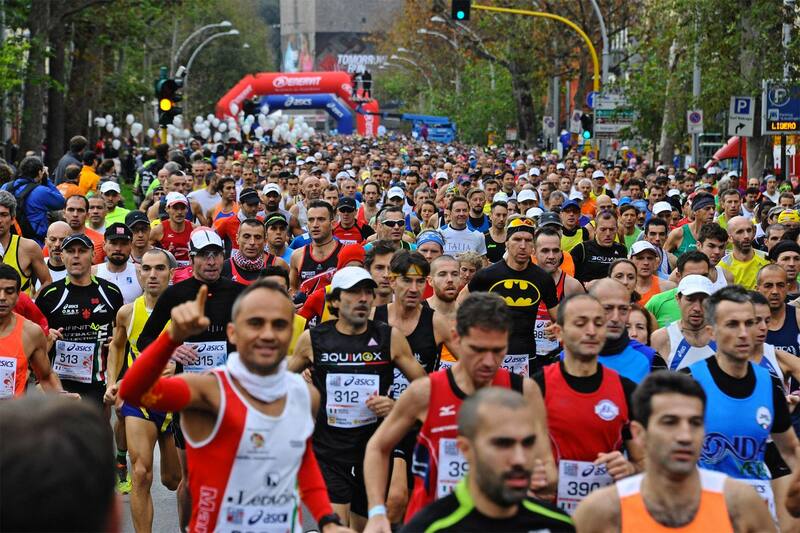 Do not miss the opportunity to stay in Florence historic city center at our hotel close by the Duomo Square during the Florence’s Marathon 2019, a major venue for sports fans from all over the world, considered the most important running event in Tuscany. The new route has been designed to make the Marathon more exciting and engaging. To run the 42km and 195 meters surrounded by all the Florentine artistic treasures, it’s truly an amazing experience for the runners as well as for the spectators whether attending live or watching on the Rai Sport1 TV channel. Check our availability to book the best accommodation for your Florence Marathon! and stay in a late 15th century palace, our hotel close by the Duomo Santa Maria del Fiore (site of the start and finish line of the Marathon) in very comfortable rooms equipped with all best comforts. Contact us at [email protected] for any further information.